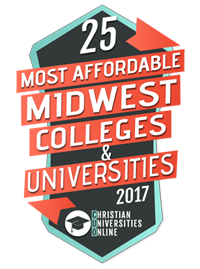 Hello, Central Christian College of Kansas online students! We’re here for you when you need us. Below please find popular online student links. If you are a current student and are unable to find the information you need, please contact your Student Success Advisor for assistance. Online Student Support Hours: Mon–Thurs. 8am–6pm CST, Friday 8am–5pm CST.